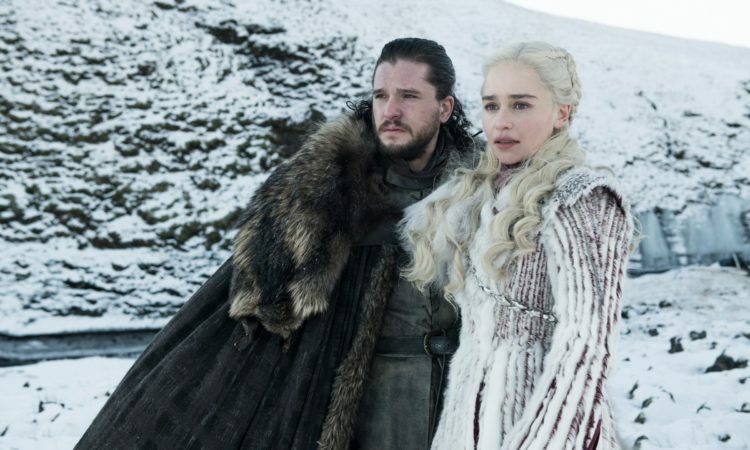 The final season of Game of Thrones arrives in April and as the entire planet literally counts the days to the premiere of the first episode, HBO were gracious to release photos of the show’s last chapter. The photos show characters like Jon Snow, Danaerys, Arya, Sansa, Cersei etc. 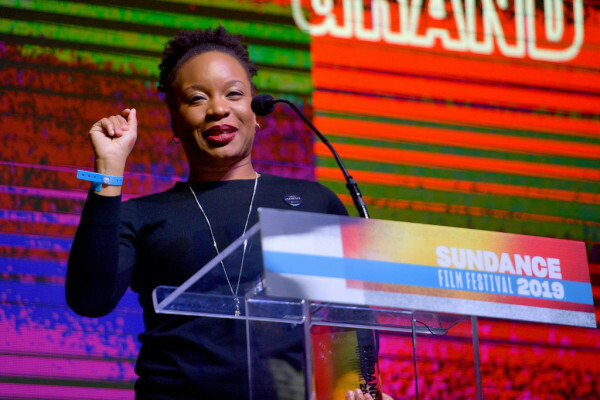 On the closing day for the 2019 Sundance Film Festival, Nigerian-American screenwriter, producer, director and activist Chinonye Chukwu was announced as the winner of the grand jury prize for her movie Clemency. More importantly, she is the first black female director to achieve such feat. Clemency stars Alfre Woodard and tells the story about a prison warden on death row duty.